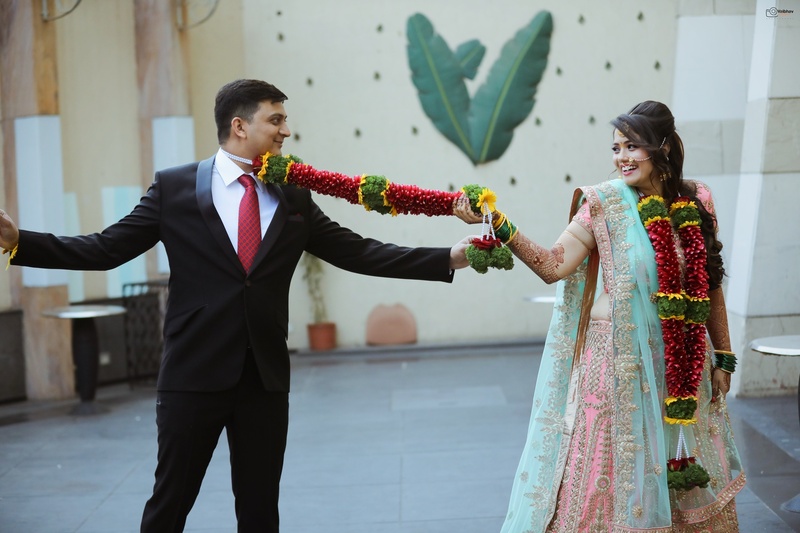 Vaibhav Bagul photography is a premier to subtly communicate an idea about the brand , item , food product or company through its exclusive style of photography for modern marketing. The quality of light , choice of props , background and creative pitch are all utilized to build an image that can capture viewers attention. 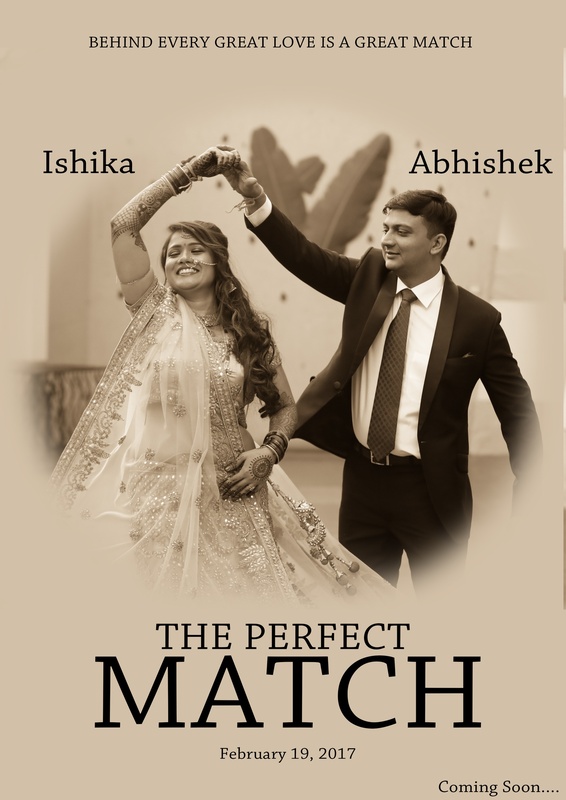 Vaibhav Bagul photography takes pride in being the pre-wedding , wedding , interior , product , food and fashion photographers for some of the leading industrialist , eminent restaurants and business houses in India . We try to enhance the true essence of the place , couple and the event by capturing creative , timeless , expressive , exquisite and spontaneous photographs . 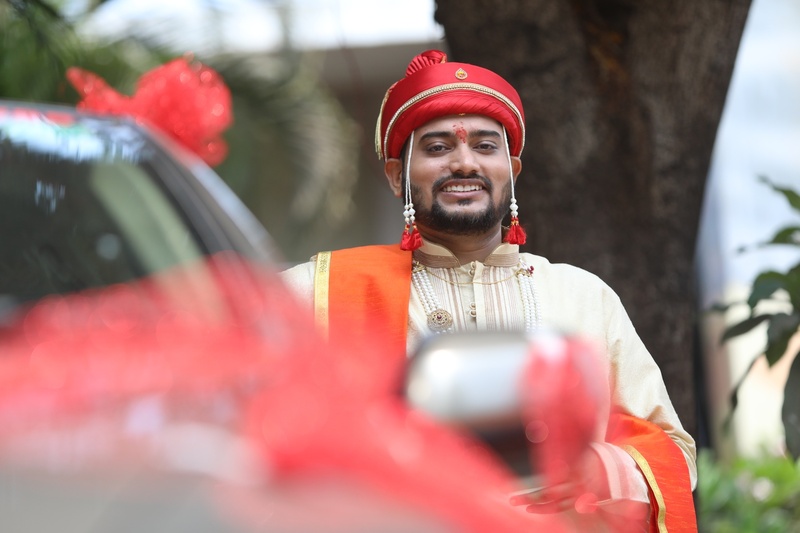 Vaibhav Bagul Photography is a Wedding Photographer based out of Goregaon West, Mumbai . 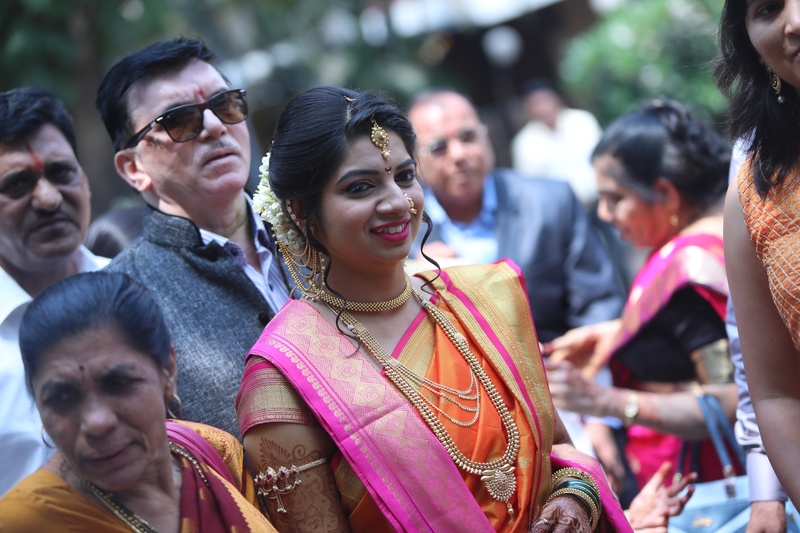 Vaibhav Bagul Photography's telephone number is 76-66-77-88-99, Vaibhav Bagul Photography website address is http://vbstudio.in/, Facebook page is Vaibhav Bagul Photography and address is F9, Sumit Samarth Arcade, Arey road, Goregaon west. 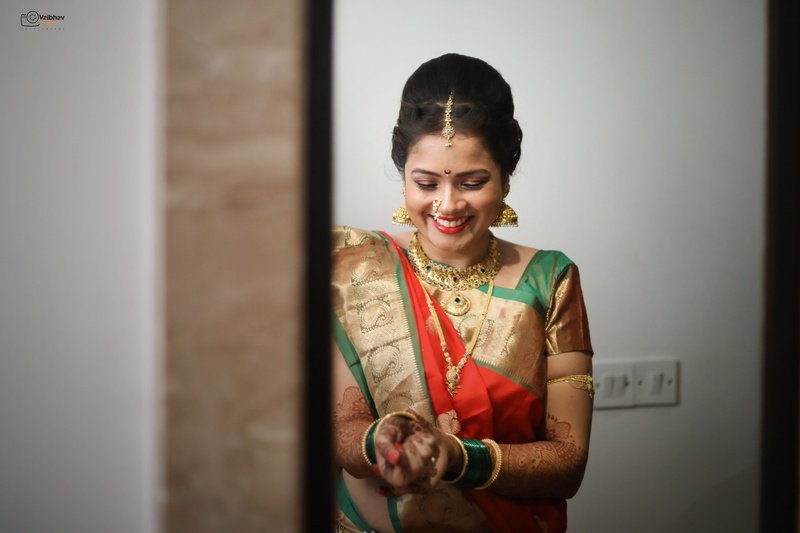 In terms of pricing Vaibhav Bagul Photography offers various packages starting at Rs 45000/-. There are 1 albums here at Weddingz -- suggest you have a look. 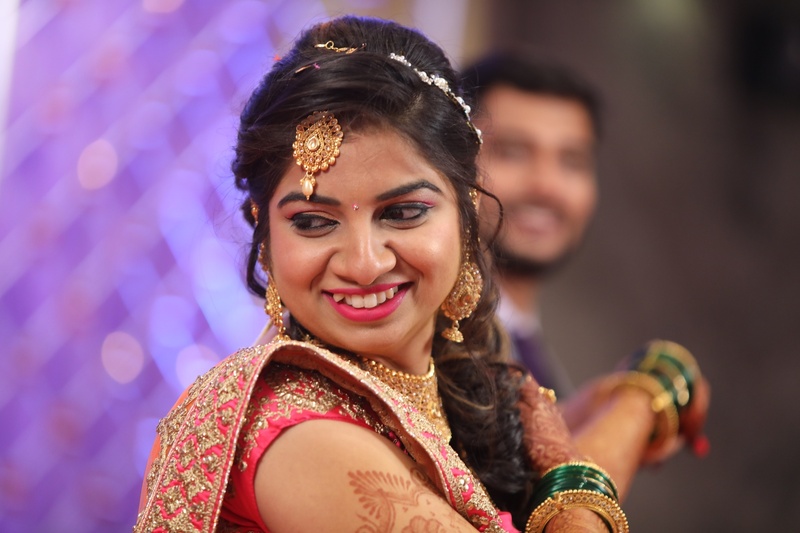 Call weddingz.in to book Vaibhav Bagul Photography at guaranteed prices and with peace of mind.